Cinco de Mayo Printables // It’s Printable Club time!! This months theme is Cinco de Mayo and boy… I’m ready to get the Fiesta started!! 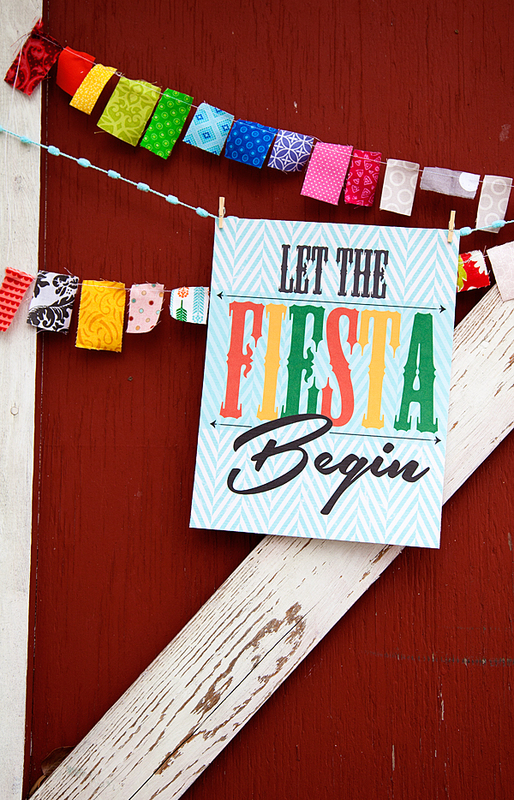 My offering this month is a stylish and festive sign to welcome your guest to your Cinco de Mayo FIESTA!! 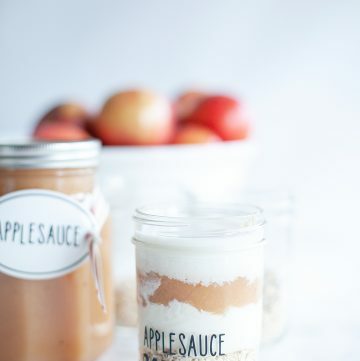 Pair it with a colorful banner and your friends and family will ohhhh and awww over your decor. 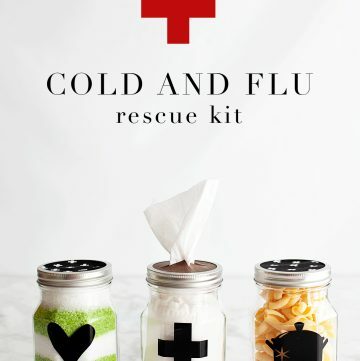 Several of these printables will actually work quite well together to make your Fiesta one of the most stylish ones on the block. 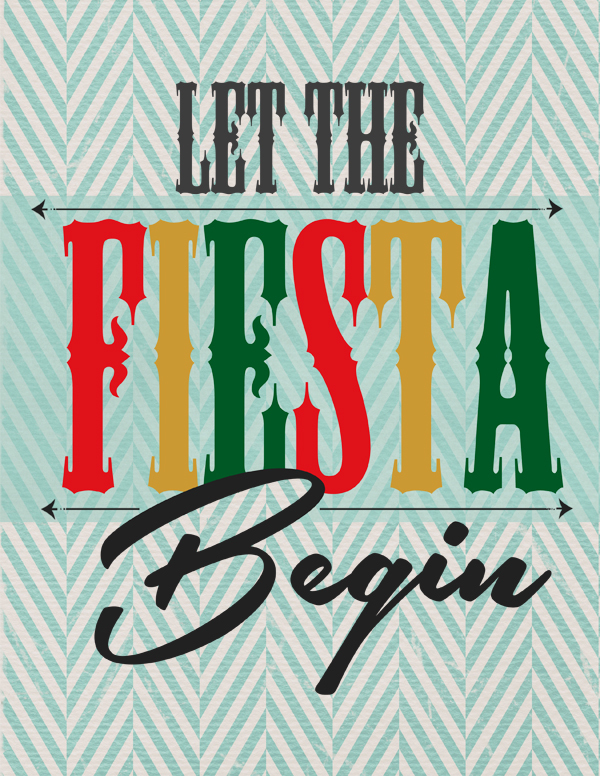 If you would like to download this sign for your fiesta click on the arrow in the box below and the sign is all yours!! 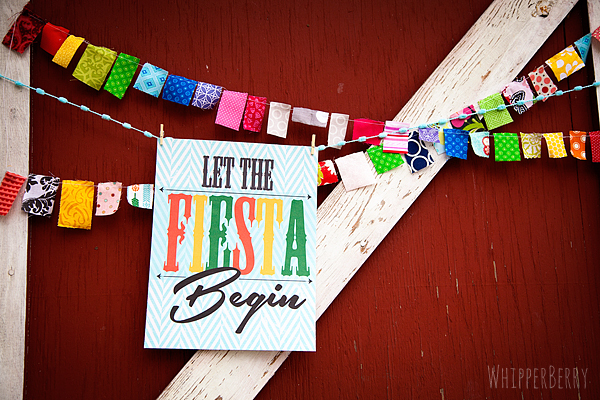 Click HERE to download the printable Fiesta Sign! 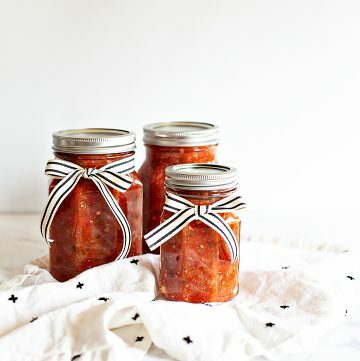 1 // The Dating Divas – Darling “Cinco De Mayo” Printable Photo shoot Props that will keep your whole family entertained! 2 // Somewhat Simple – Adorable Mini Pinatas – perfect for decorating or using as place cards, invites or party favors for your next Cinco De Mayo party! 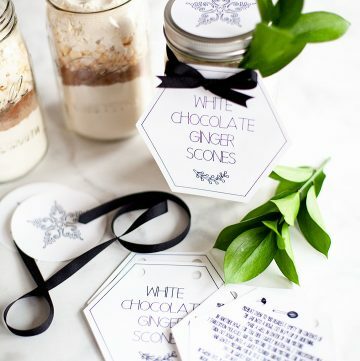 3 // Whipperberry – A festive sign to welcome your guests to your Cinco de Mayo FIESTA! 4 // Crafting Chicks – Printable Place Settings for your Cinco De Mayo family dinner party. 5 // Tatertots & Jello – Colorful square pennants and flags to celebrate Cinco de Mayo. 6 // L’il Luna – Super cute and colorful Cinco de Mayo subway art. 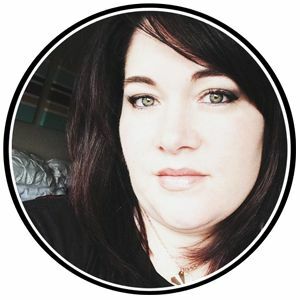 7 // My Sister’s Suitcase – Fresh & easy guacamole recipe. 8 // I Heart Nap Time – Darling “Fiesta” banner for your Cinco De Mayo party! 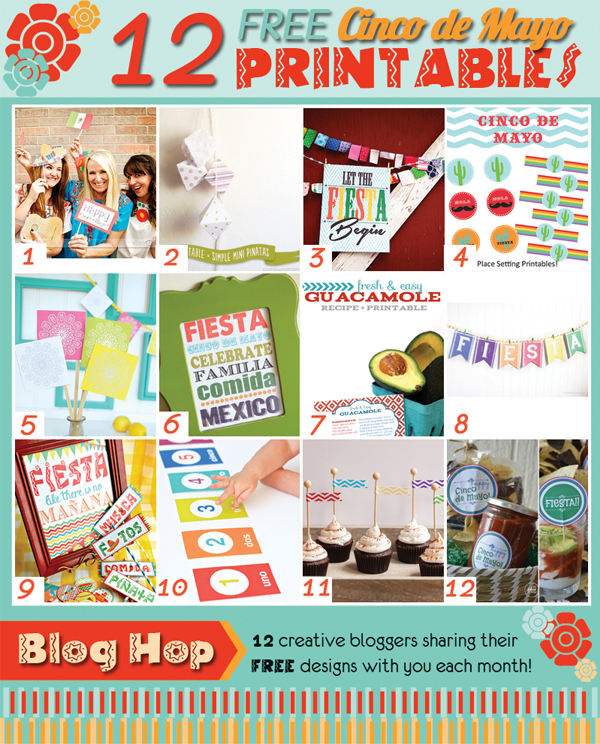 9 // The 36th Avenue – Have a FIESTA this Cinco de Mayo with these Party Printables! 10 // Paging Supermom – Uno, Dos, Tres… count in Spanish with these colorful and fun flashcards that can also be strung as garland for Cinco de Mayo! 11 // The TomKat Studio – Perfect cupcake recipe + free printable chevron flags for Cinco de Mayo! 12 // The Idea Room – Fun and colorful printables for a simple Cinco de Mayo gift or party table decoration. Happy Cinco de Mayo Friends… Now, Let the Fiesta Begin!